Valentine’s Day is a celebration of love, affection and appreciation of the one you love. This love and appreciation can be shown in many ways such as a cute little love note, a romantic dinner out and of course a Valentine’s Day gift. Buying the perfect Valentine’s gift for him can be a tough job no matter how long you have been together and how well you know each other. If you are looking to spoil that special man in your life this Valentine’s Day, look no further. We’ve put together some great ideas for Valentine’s Day gifts for him. Shopping for a Valentine’s Day gift for that man in your life has never been easier! What Makes the Perfect Valentine’s Day Gift for Him? It’s just for him: Be sure that you buy a gift that he will like and is not something that is secretly for you. For example, don’t buy a couple’s massage because you fancy a pamper day. Get a personal gift that is just for him to make him feel special and appreciated. It has meaning: The perfect valentine gift for him will be a gift that means something to him. Get him a gift with a hidden message, something sentimental and from the heart. Maybe it could be a gift that reminds him of your first date or where you first met. It’s romantic: Don’t just opt for a practical gift because it’s easy. Buy a romantic gift that is thoughtful and shows affection and admiration towards the one you love. After all, Valentine’s Day should be full of romance and sparkle. Valentine gifts don’t have to be large and over the top. 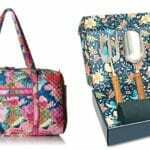 Small Valentine’s Day gifts are a great way to show your beloved what they mean to you without going overboard on the gift front. 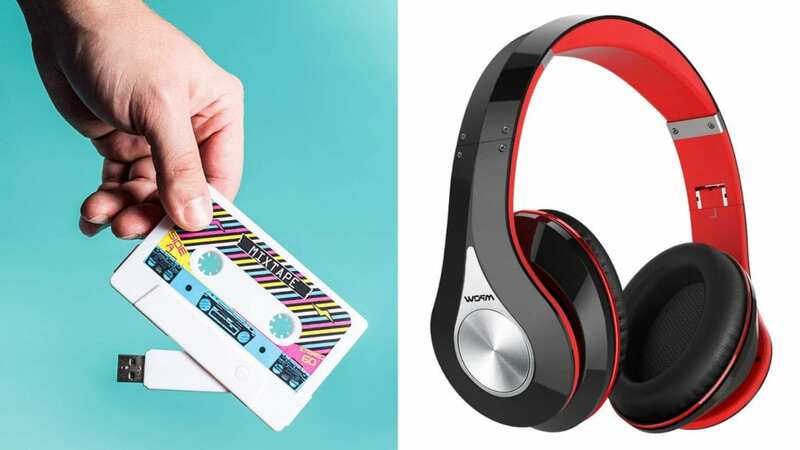 Here are the best 5 small Valentine’s Day gifts for him. This bottle opener may be on the smaller side for a valentine gift, but its stylish design will certainly bring a smile to his face. Every time he cracks open a bottle of beer he’ll be reminded you. 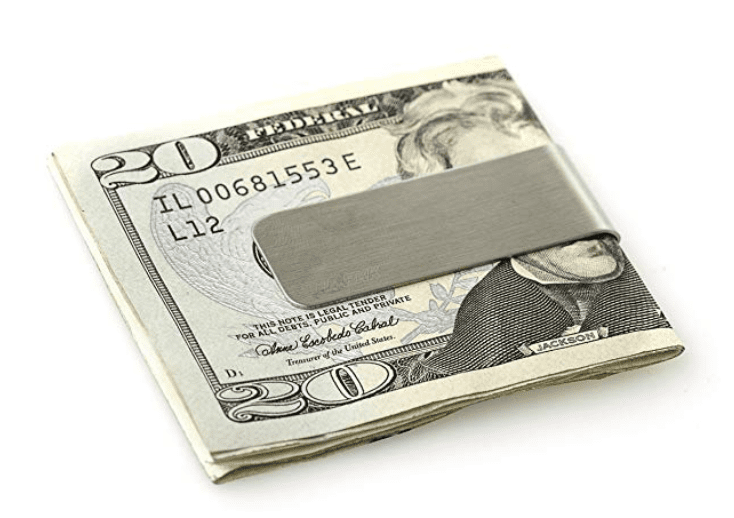 An elegant, sturdy money clip with a smooth finish and luxury look but isn’t too lavish. It’s small and compact and can be hidden away seamlessly inside his clothes. Money clips are a no-fuss solution for him to keep his money and ID tidy in a stylish way. A perfect credit card sized love note to keep in his wallet. As it has been laser engraved, the text won’t rub off or fade over time. Forget leaving him a sticky note, this adorable engraved wallet love note insert is a permanent reminder of how much you love him. 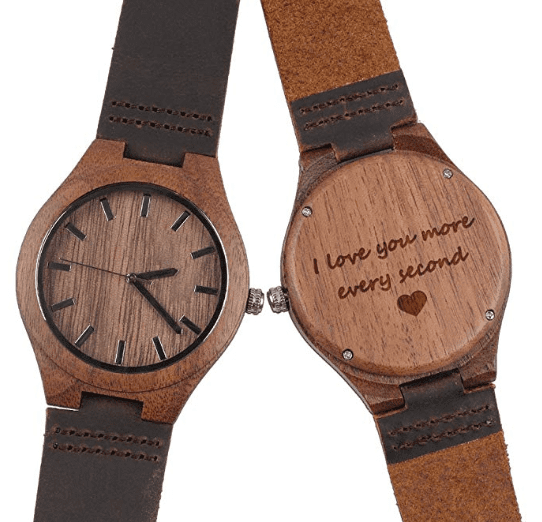 Made from 100% natural wood, this reliable wrist watch gift is lightweight and comfortable. The engraving says it all “I love you more every second”, a hidden message on the back of the watch only known to him and you. A secret message of love. 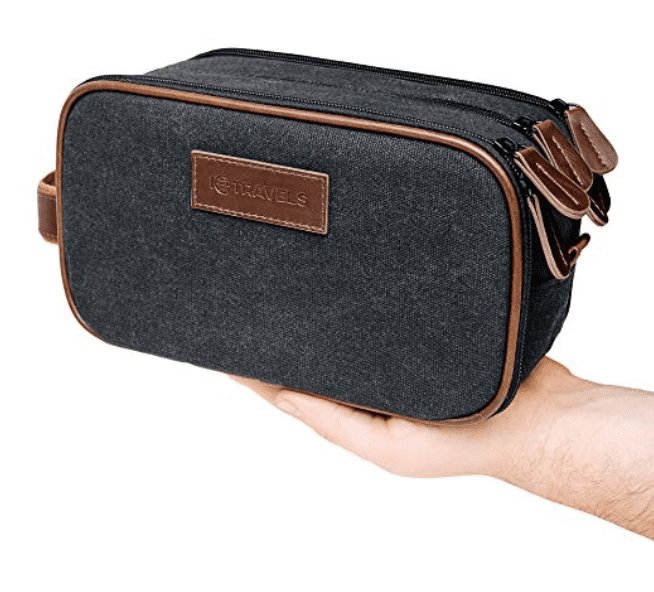 This chic Dopp kit is the perfect travel gift for the man that’s always on the go. 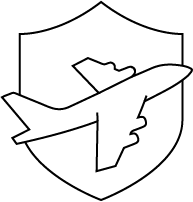 He’ll be able to pack everything he needs easily into the bag and keep all his toiletries organized. Showing some romance doesn’t always have to be about being sappy. 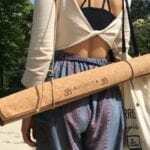 By giving him a valentine gift with thought and meaning, you can show your romantic side in a way that is significant to him and your relationship. Here are the best 5 romantic Valentine’s Day gifts for him. 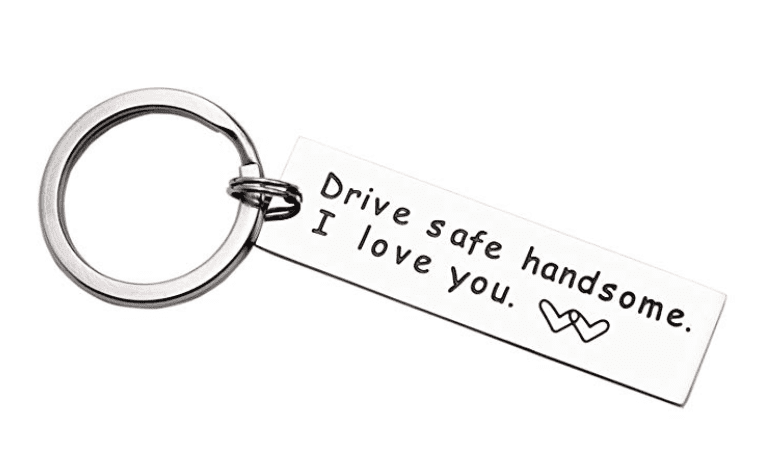 Forget your cliche love heart keychains. 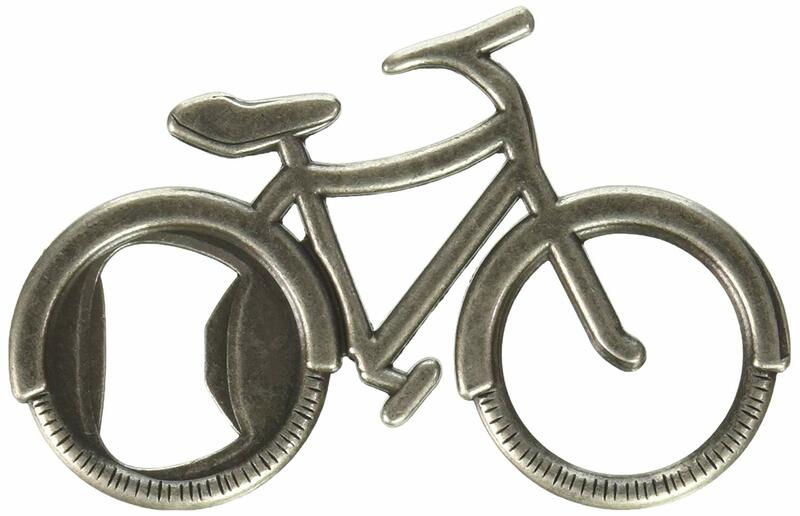 This thoughtful engraved keychain is the perfect gift for that special man in your life. He’ll be able to take this shiny little love reminder with him everywhere in his pocket. 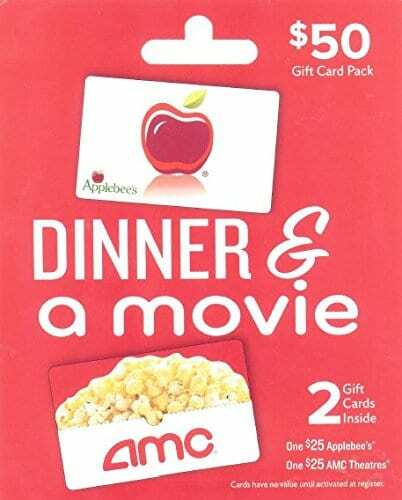 An easy-to-use gift card for some delicious food and a movie. What more does a guy need for a perfect date night? Movies and food are things that couples can enjoy together. He’ll have date nights covered with this romantic gift you can both enjoy together. 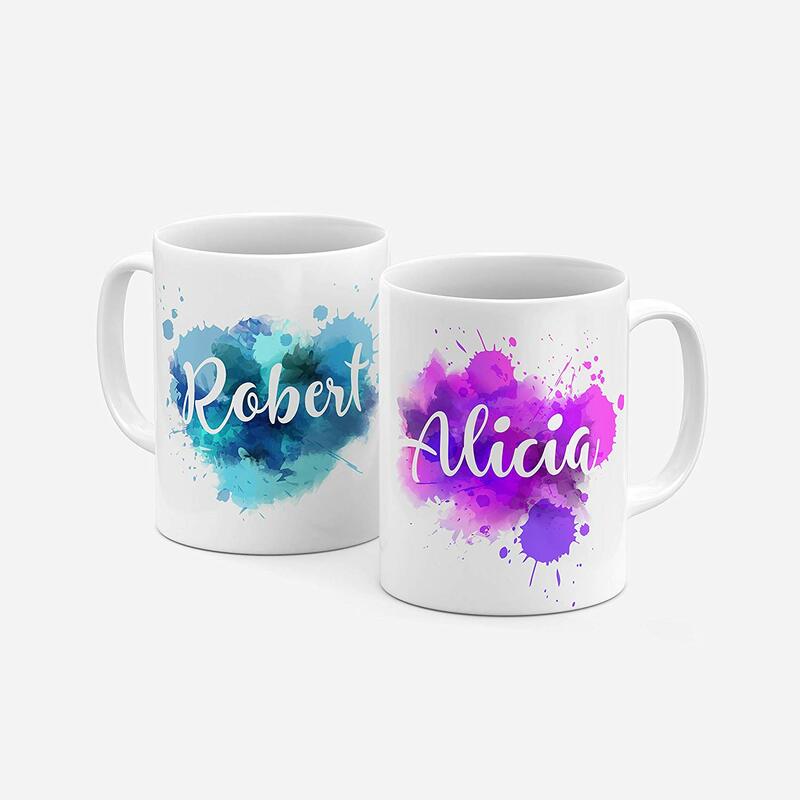 Available in 9 differed designs, this matching Mr. and Mrs. couples coffee mug set will make an ideal romantic valentine gift for your boyfriend or husband. If you can’t say how you feel in words, say it with a mixtape. 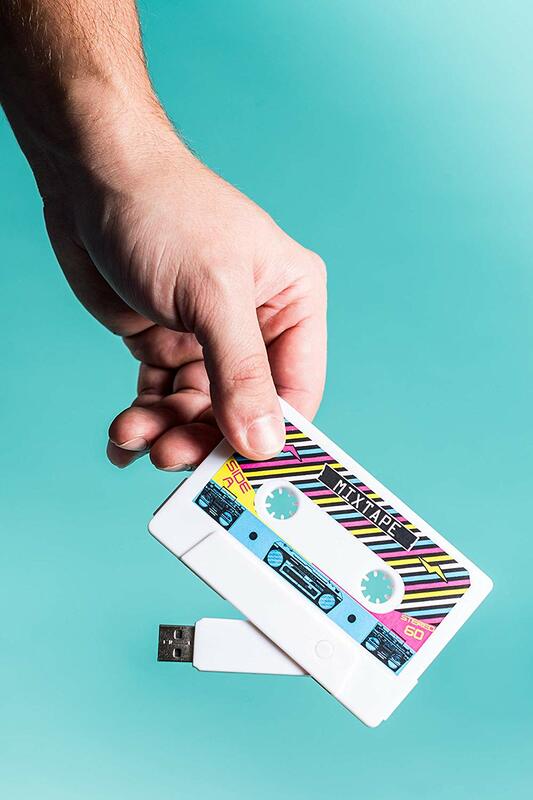 Go full-on retro with this cassette tape USB drive. What’s more romantic than creating a mixtape of his favorite songs that have special meaning and significance? Make him a compilation of songs that represent different stages of your relationship. He’ll love it! 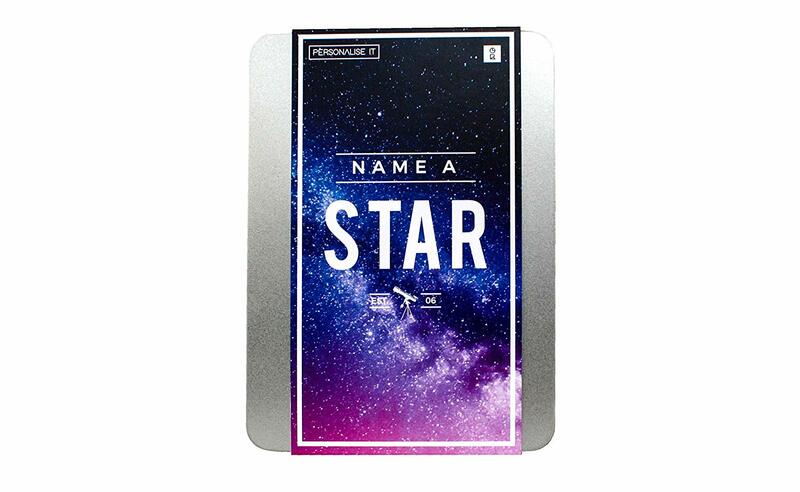 Name a star after your beloved this Valentine’s Day, and you will be winning at Valentine’s. What a romantic gift! Watch the look on his face as he realizes that there is a star in the sky just for him. Having a star named after him is an eternal gift that will shine down upon him every night. When buying a unique valentine gift, you want to surprise him with your choice. Gifting him with something that is a little bit different will make this day more memorable. He’ll be reminiscing about it for years to come. Here are the best 5 unique Valentine’s Day gifts for him. You may be thinking “really, toilet paper as a valentine gift?” However, this fun, hilarious and unique gift idea is perfect for the husband or boyfriend with a great sense of humor. Well, he definitely won’t be expecting it! The look on his face when he opens the gift will be priceless! 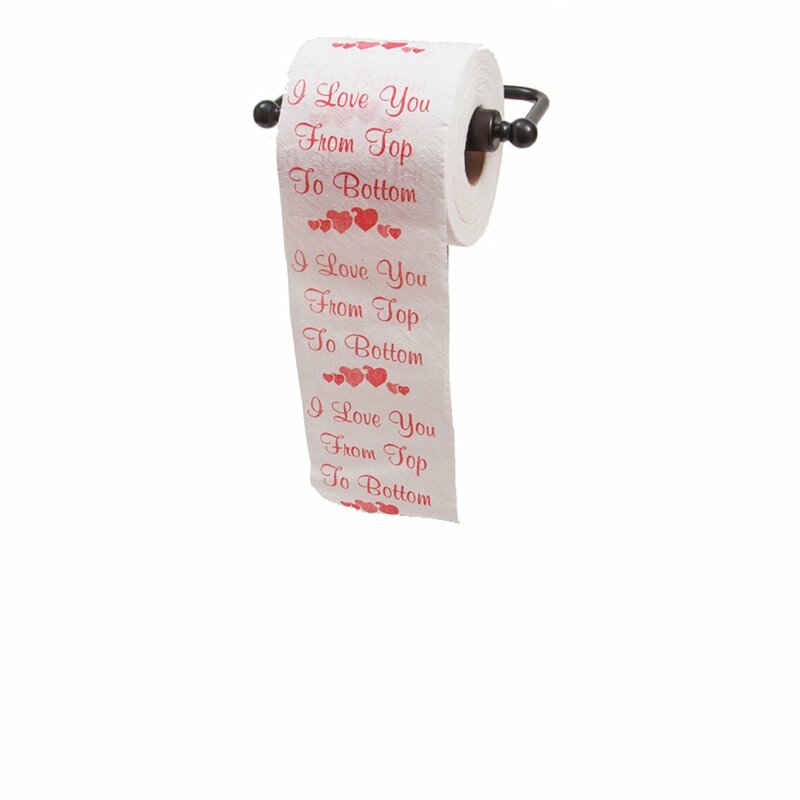 This printed toilet paper is a novelty gift for him that will make him laugh out loud and chuckle for years to come. 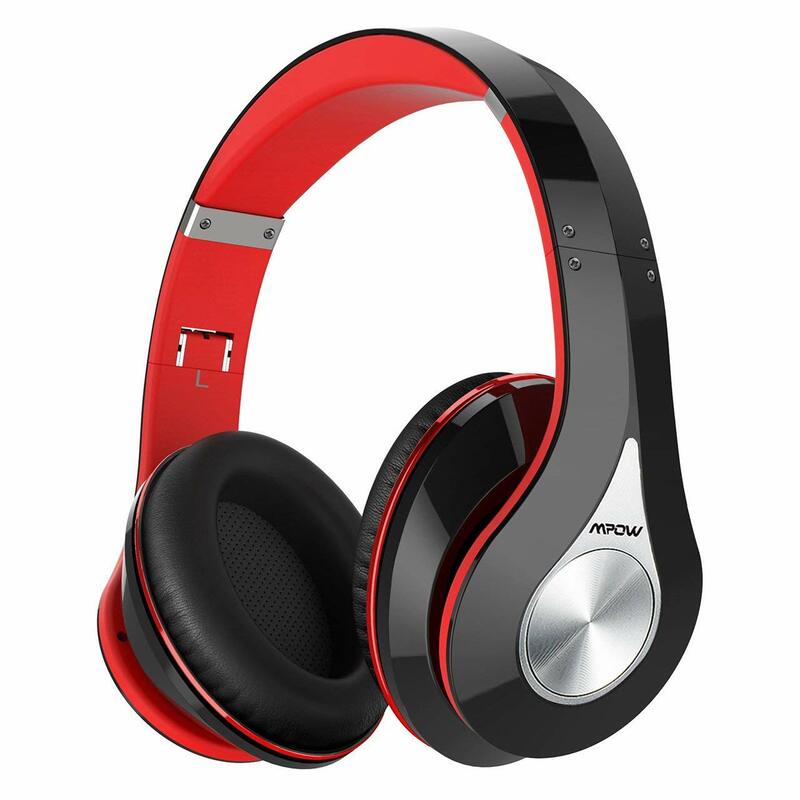 These dapper wireless headphones make a unique valentine gift idea for the music-loving man in your life. He’ll be able to block out the hustle and bustle of everyday life and listen to that romantic mixtape you made him. 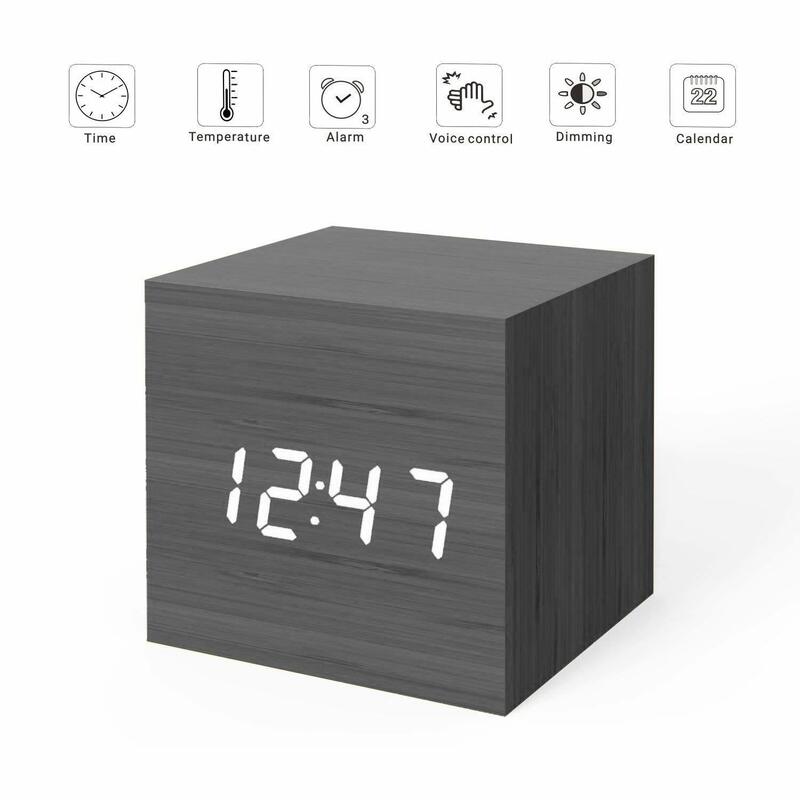 This LED light-up cube alarm clock is super cool. The display can be light up by clapping your hands. He’ll love the sleek style and modern design. And, he’ll love the fact that he can set the alarm to make sure that he’s on time to meet you for that big date. He’ll also love that this is a gift from you! 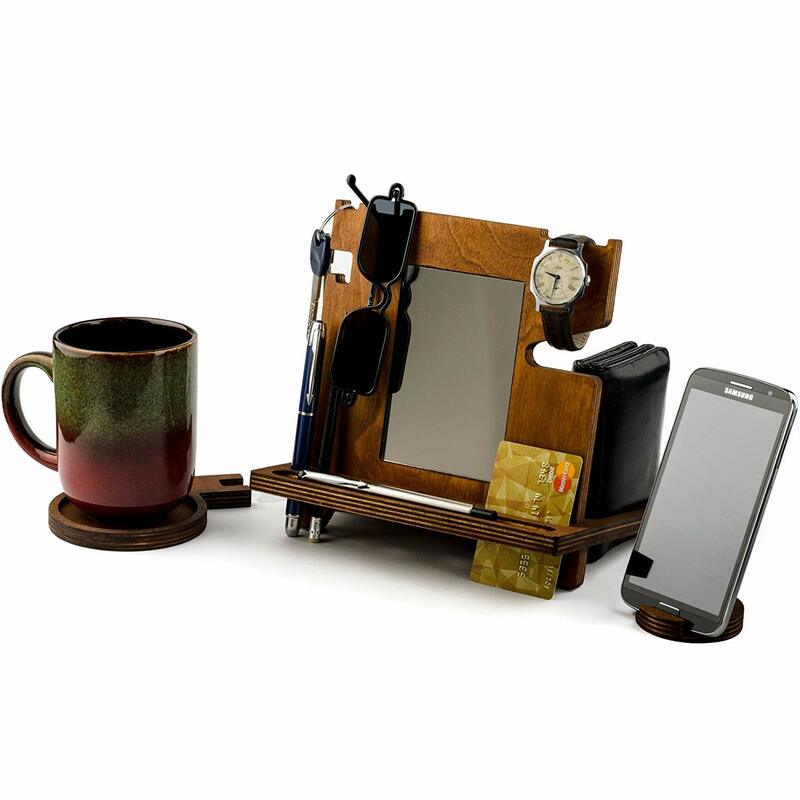 Raise his desk accessories and home décor game with this snazzy slick and polished desk organizer. When he empties his pockets, he’ll have a place to put his watch, keys, phone and loose change. The perfect desk accessory for him! 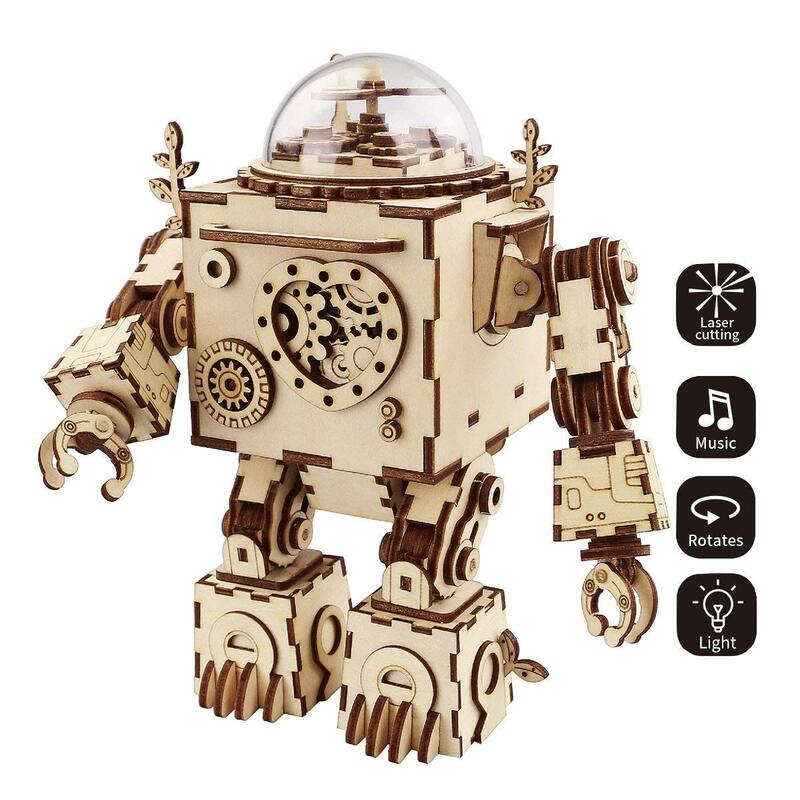 This robot Machinarium toy is a unique gift idea for the big kid in your life. Keep your man entertained for hours as he builds his very own musical toy. It’s a beautiful and top-quality toy that he can build himself. Out of all the DIY projects he has created, he’ll remember this one as it’s a gift that you bought him. There are many cute Valentine’s Day gifts ideas out there that he didn’t even know he wanted. 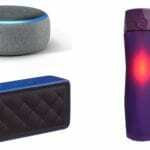 Here is our pick of the best 5 cute Valentine’s Day gifts for him. This cute-as-a-button valentine gift is a wonderful way to record your memories and tributes of love and affection. It’s a book about the story of your love. This book will bring fond memories every time he reads it. It’s a book he can cherish forever. 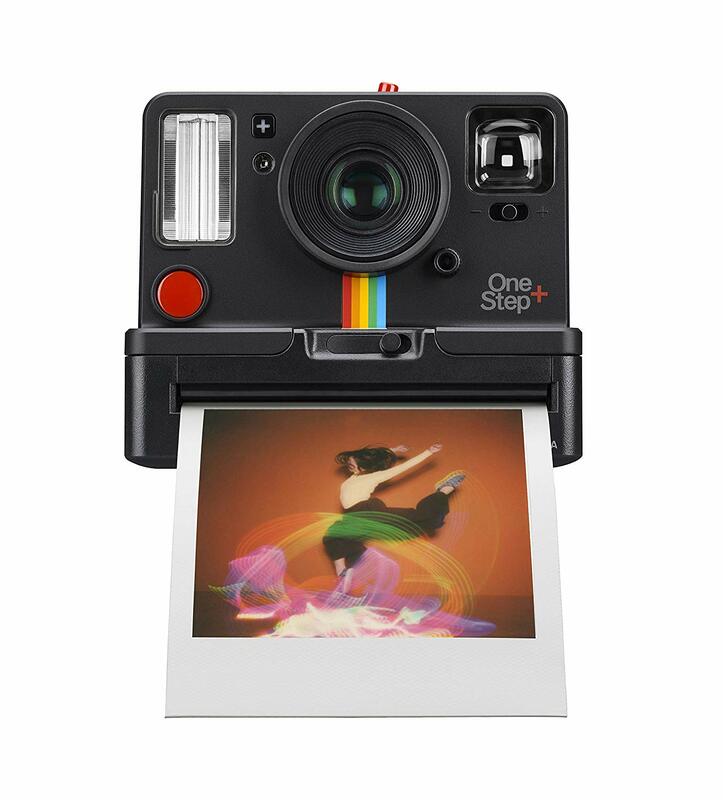 Help him get his retro vibes on with a Polaroid camera that gives instant results! He’ll be able to capture moments and memories and get the hard copies instantly. No more filters, just living in the now! This can also get you beautiful printed photo gifts. As they say, a picture speaks a thousand words. And this cute Valentine’s Day gift idea does just that. 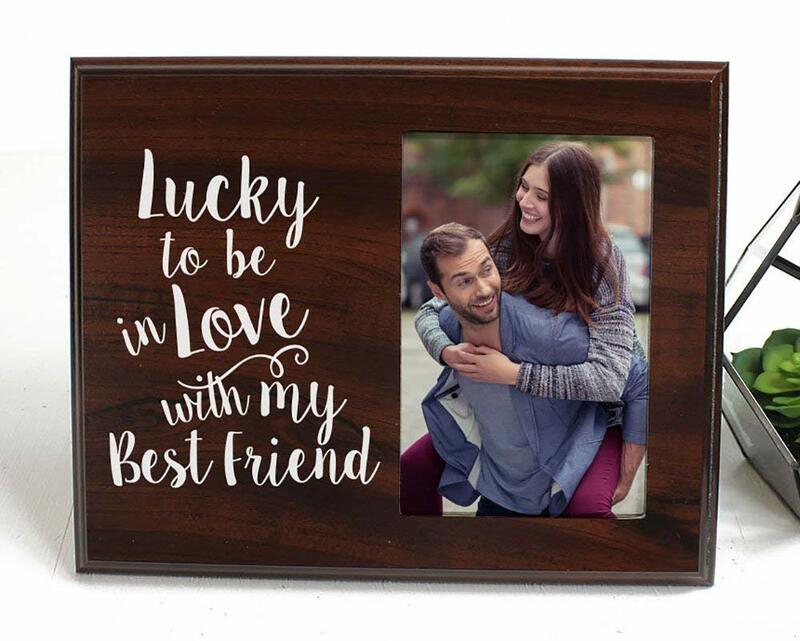 He’ll be able to display a picture of you both in a frame. This is a gift that is personal and thoughtful. A fun and quirky gift idea for your husband and boyfriend to make him laugh. On those lonely nights while you are away, he’ll still be able to have you sleeping right beside him. A gift idea that is every beer lovers dream! This pub glass will do the job of holding his craft beer in style. 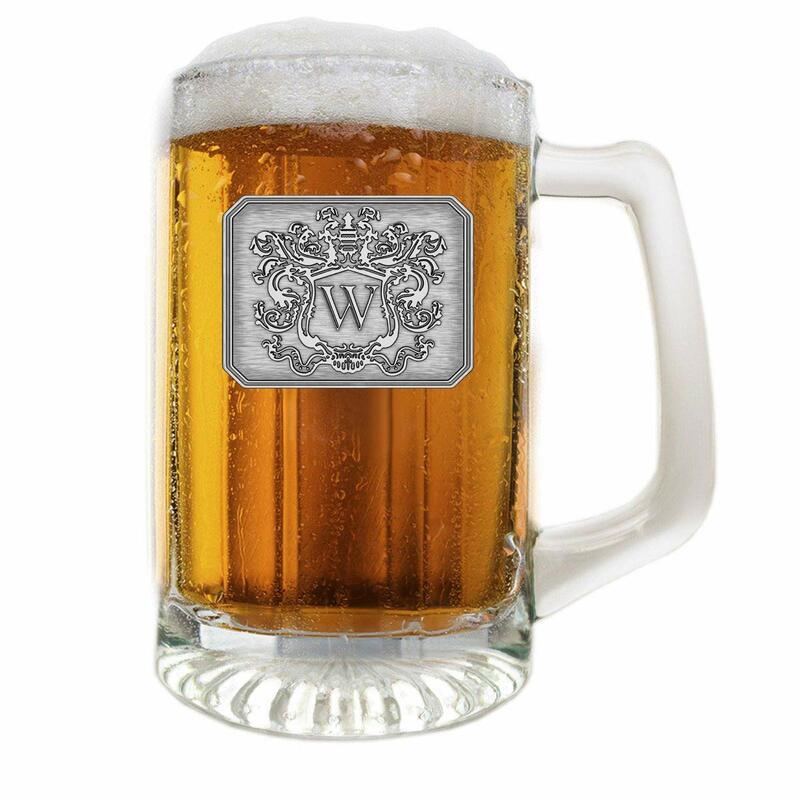 It’s a personal gift customized with his initial that holds beer. He’ll love it! Naughty, naughty, very naughty! A naughty valentine gift for him is the perfect idea for when you want a bit of special alone time together.. Here are the best 5 naughty Valentine’s Day gifts for him. Why not give him the gift of communication with this cheeky set of throw pillows? It’s not only a naughty Valentine’s Day gift but also a not-so-subtle way to let him know what mood you are in.. This gift will make him laugh, and it’s an easy way for you to let him know if you want to get intimate without actually having to say it. Kisses 4 Us give you inspiration and ideas to make kissing more fun. It’s lighthearted fun for you both to enjoy. A perfect naughty valentine gift! Who doesn’t love receiving an award? 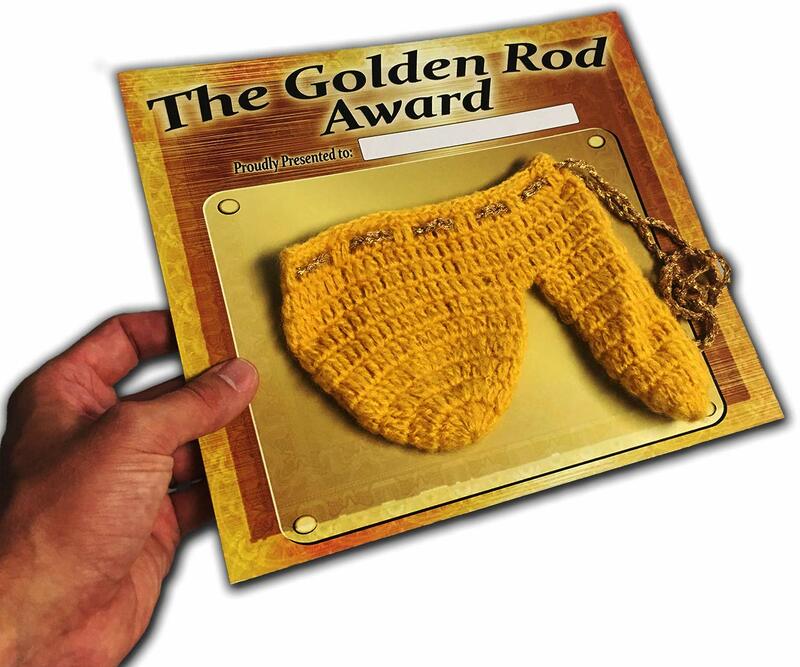 Present the award for The Best Golden Rod to the man in your life and he’ll be forever thankful. It’s a cheeky gift full of humor and fun. A hilarious gag gift to make him laugh! 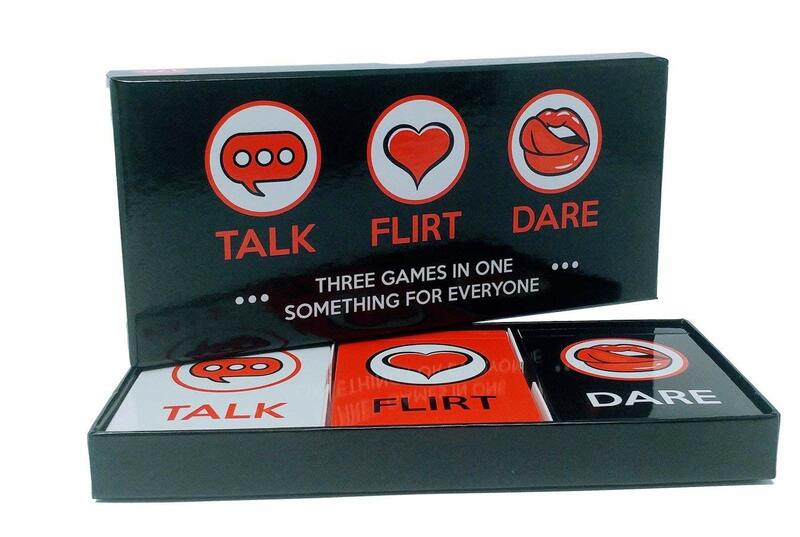 Talk, flirt, or dare. Which would you pick? 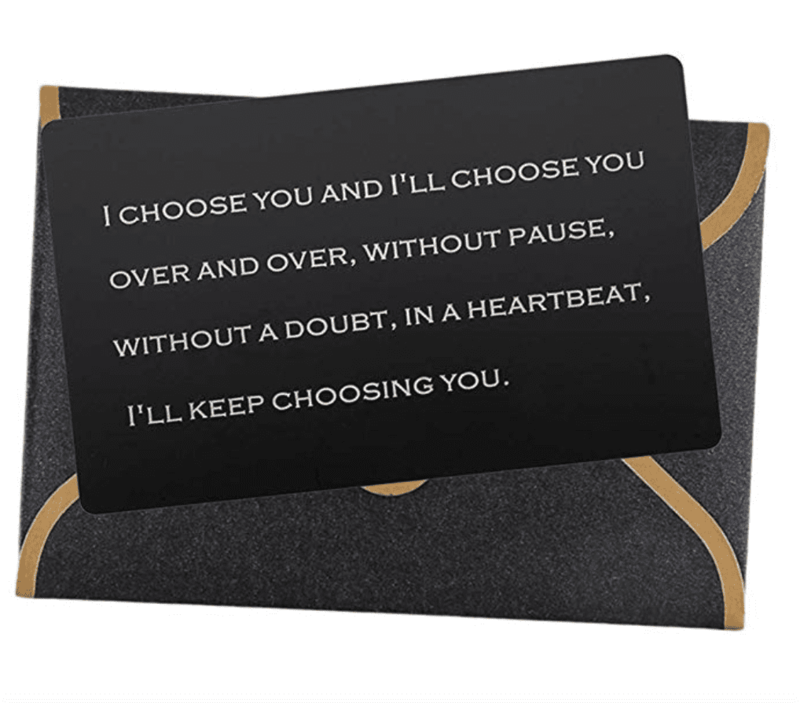 Chose a card, answer the question or complete the romantic dare with your partner. 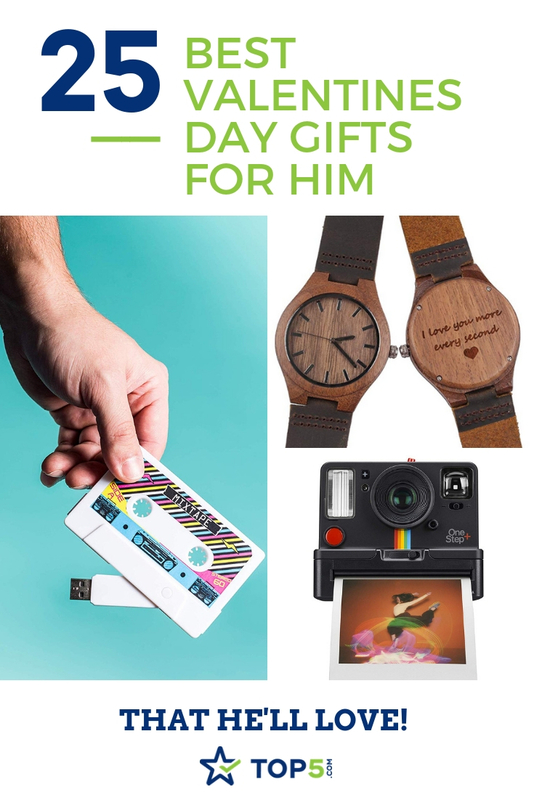 An easy and fun gift for him! It’s super fun and perfect as a valentine or anniversary gift that will give him hours of entertainment and naughty memories. 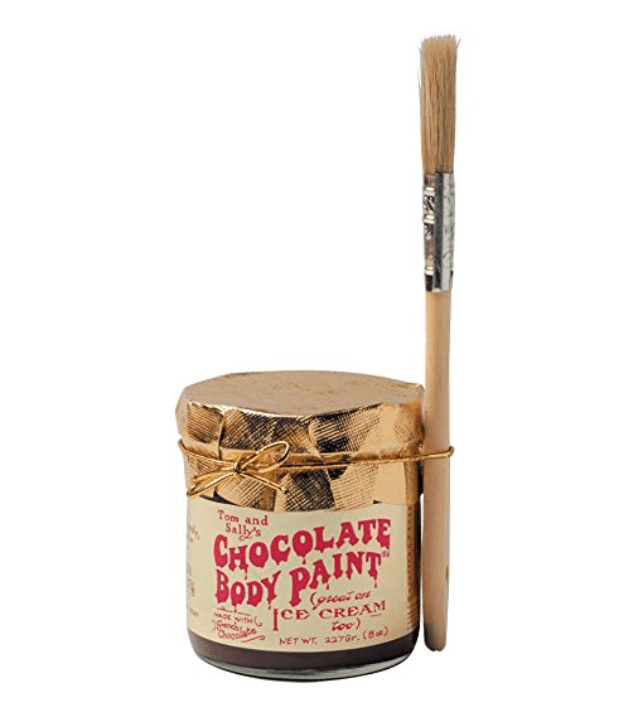 Heat up the chocolate body paint, apply as desired and let your imagination run wild! It’s for those naughty nights in that should be kept between you and him. Oh yeah, it also tastes great on ice cream! Would you buy any of these valentine gifts for him? If so which gift is your favorite? Let us know in the comments below or connect with us on social media. Just tag @topfivecom and use #top5valentinesgiftsforhim. Happy Socks SO Cool You Won't Want to Take Them Off!